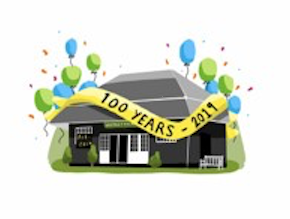 The year 2019 will be a momentous one for Whiteley Village CC as we celebrate our 100th birthday! Not content with just one celebration, the committee is planning a full year’s worth of events, details of which will be regularly posted on this website and our dedicated Facebook page “Whiteley Village CC – Centenary 2019”. We would also like to take the opportunity of updating our contact details for past players and supporters so please email If you have any photographs or memorabilia relating to WVCC then please let us know as we would be delighted to display them in the clubhouse or use them in future communications. Finally, please can we ask you to share these details with any of your friends and family who are or were connected to WVCC.